Welcome to Our Dental Practice in The Woodlands, TX! Your dental health is important to our entire team, but we also care about your overall health and well-being. After all, a healthy smile is an important part of a healthy body! 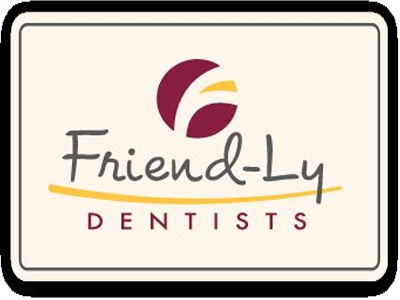 Call 936-271-4456 today or send us an email to schedule a convenient appointment with one of our “Friend-Ly” The Woodlands, TX dentists. We can’t wait to welcome your family into ours!